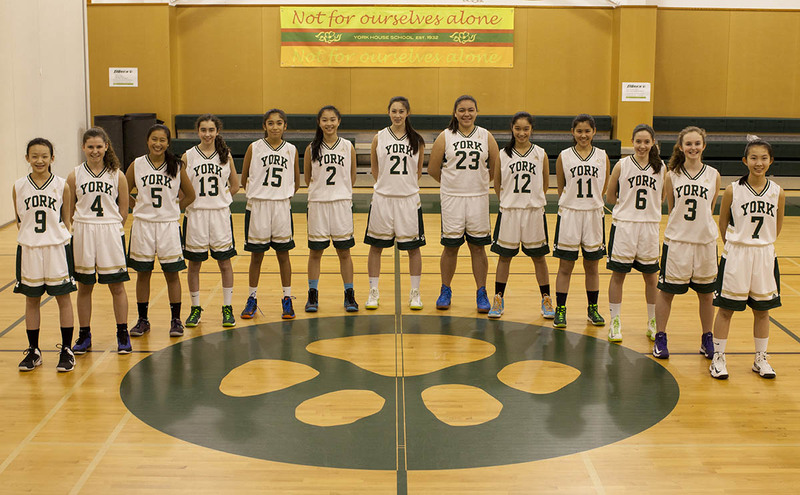 The Sr. Tigers will be competing at the 2014 AA BCs March 5-6-7-8 in Langley. Game 1 is on Wednesday at 5:15pm. 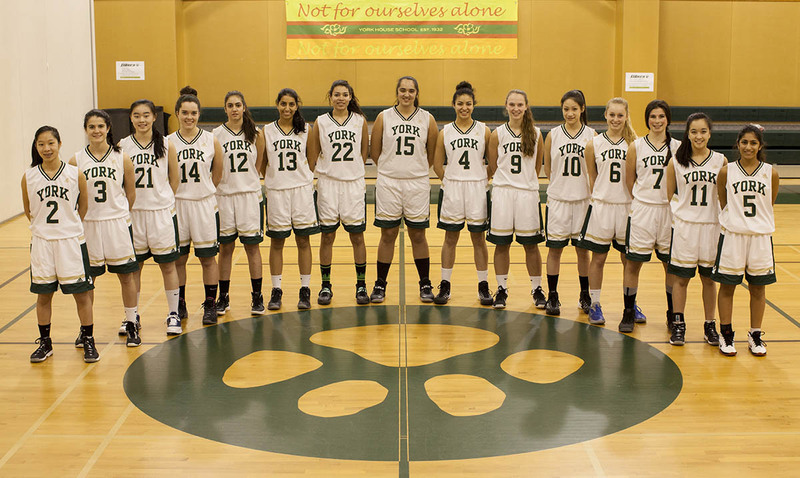 The Gr 8 Tigers are off to the BC Championship March 6-7-8 in Pitt Meadows. Previous PostPrevious The Cast & Crew are Ready!